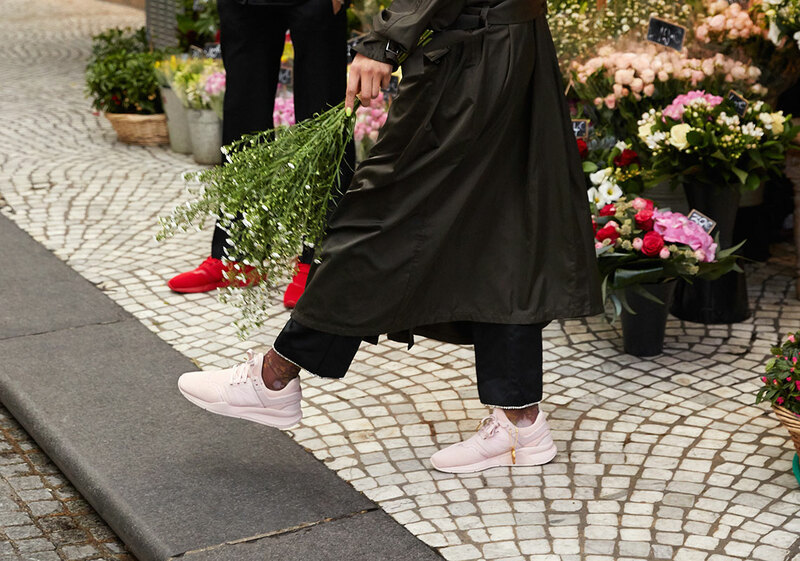 Paris — a hyper-influential epicenter of all things culture — is no stranger to fond, metaphoric love letters, with many cuisines, fashion pieces, and even sneakers taking influence from its ingenuity. 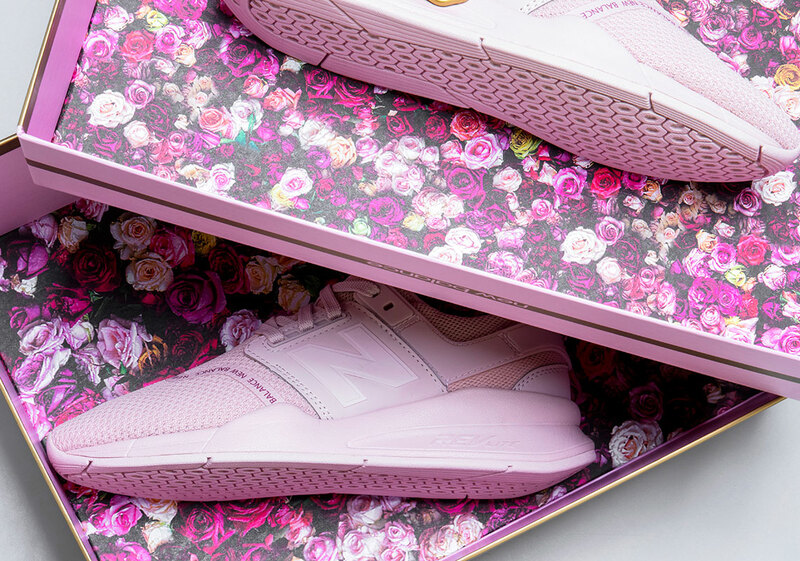 While many know it for the headstrong Eiffel Tower, this Shoe Palace x New Balance collaboration celebrates the entire essence of the French capital. 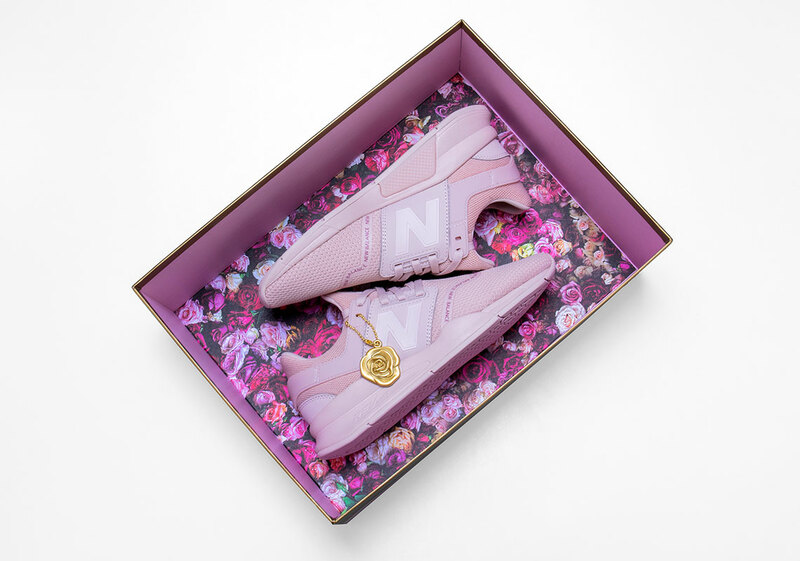 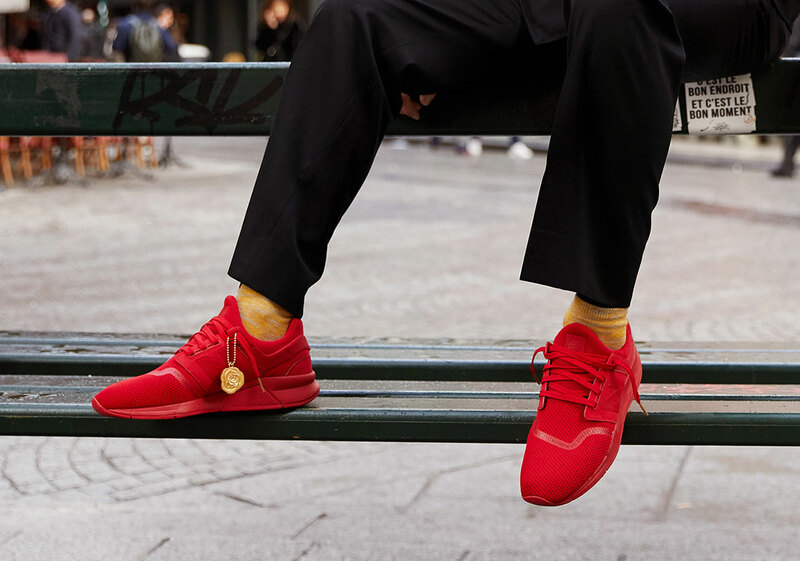 Much like the retailer’s bountiful set of partnered pieces in 2015, this recent piece of work is a harmony of compiling talents as the New England based footwear label allows its 247 silhouette to become a canvas on which the “A Day In Paris” theme lies. 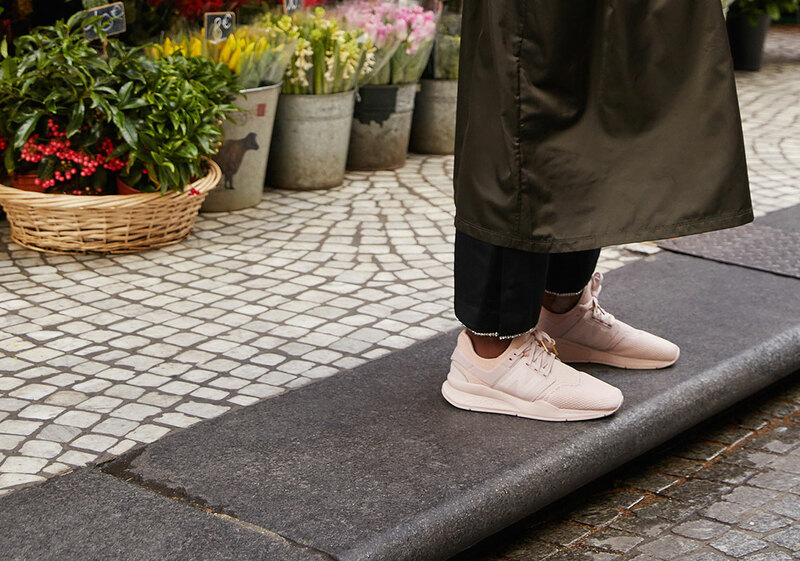 Arriving in a unifying, tonal motif, both pairs are due for the forthcoming launch: a women’s pair opts for a light dusty pink while a men’s iteration prefers the use of bolder deep red. 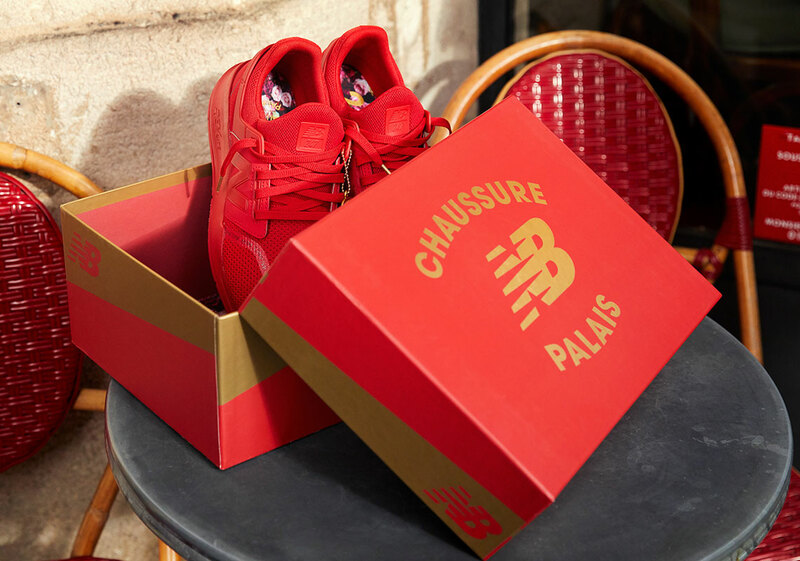 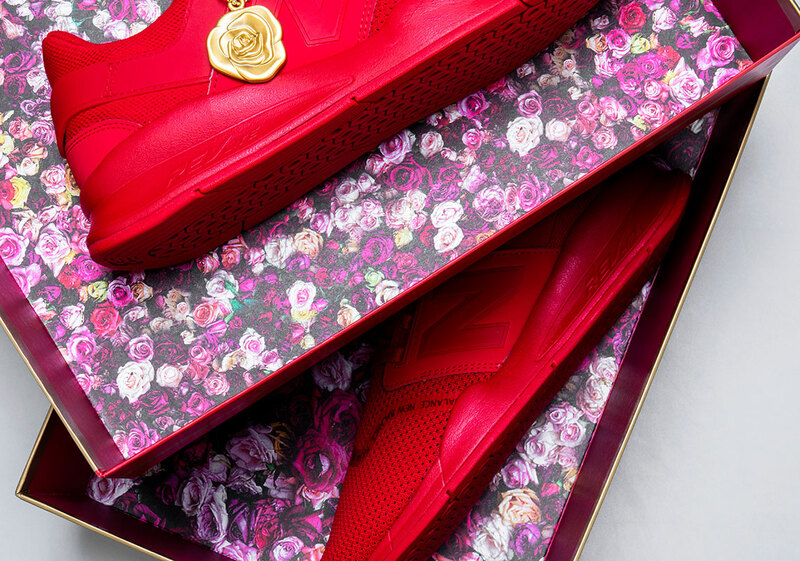 “Chaussure Palais” adorns the floral printed insoles, signing the footbeds with the french translation of Shoe Palace, while a hand-crafted gold rose hangtag calls back to their humble retail origins. 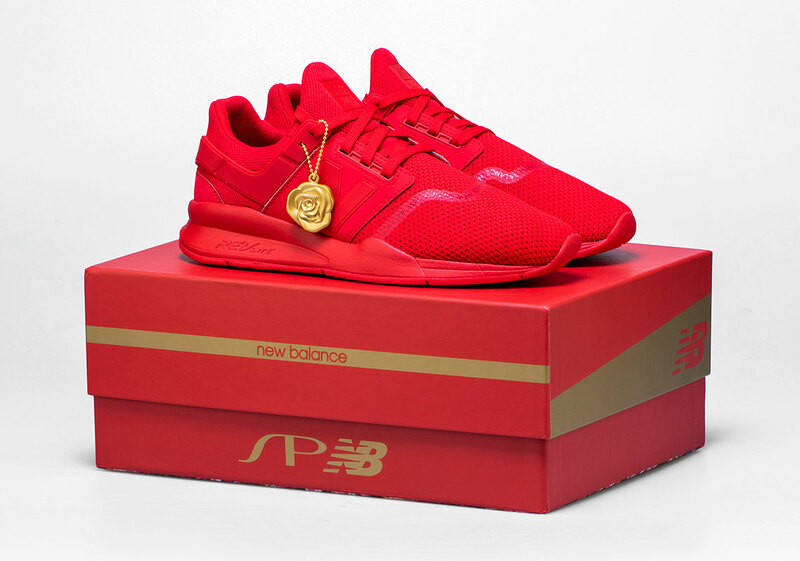 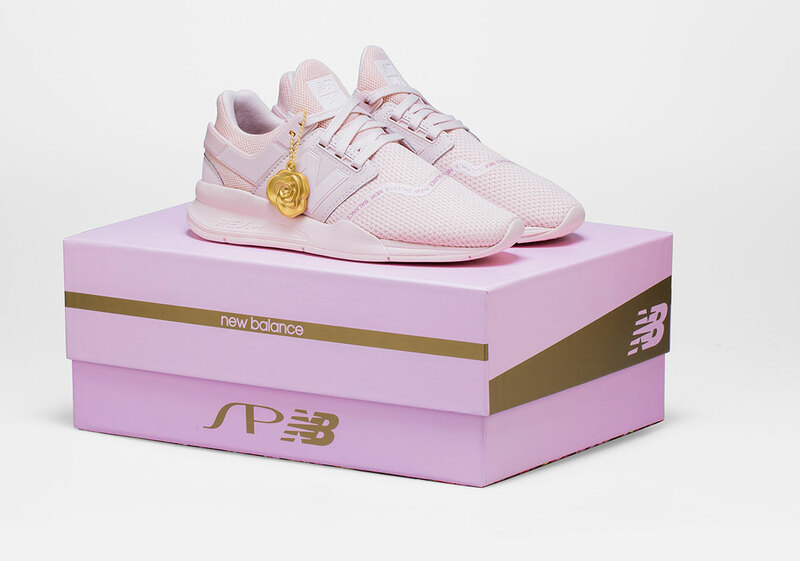 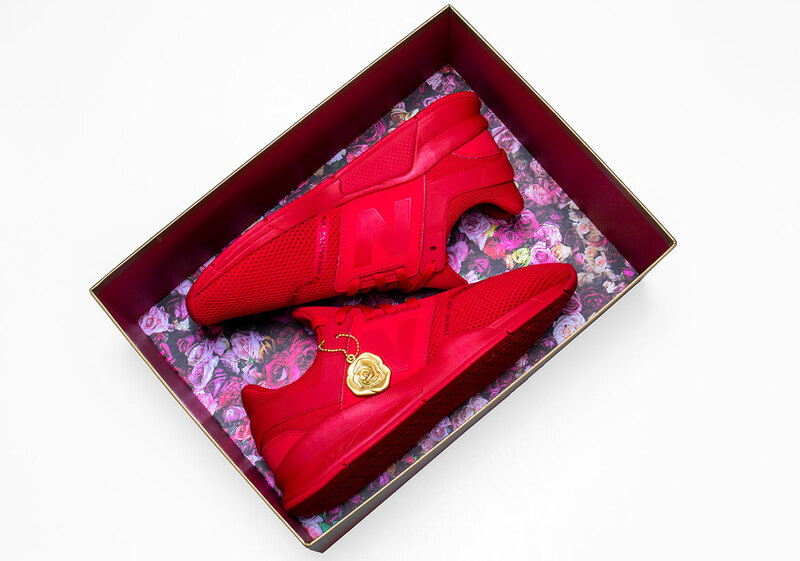 Arriving right before Valentine’s Day, you can expect to find both 247s exclusively at shoepalace.com (Mens and Womens) today.